Large hard rubber handle to minimize stress on your hand. Internal elastic rubber keeps the shape and effectiveness. 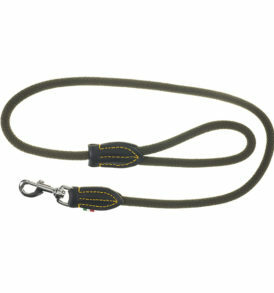 Metal snap-hook with quick release for the dog. 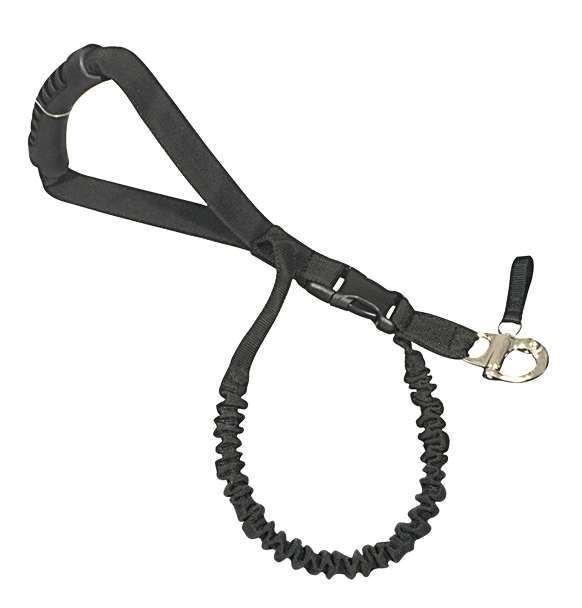 Polymer snap-buckle that opened obtains the extension of the leash. Size: 35cm minimum extends upto 100cm maximum.